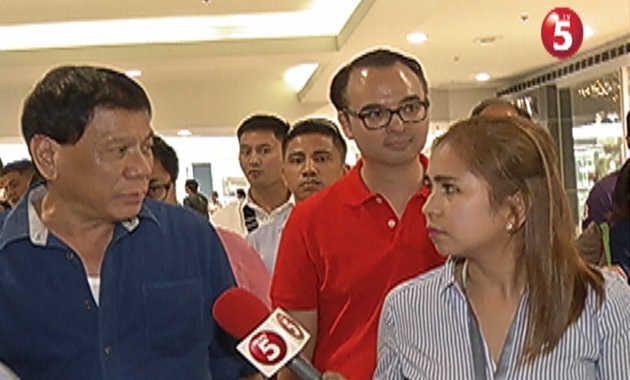 TV5's Malacañang beat reporter Mia Reyes has joined President Rodrigo Duterte's administration team as assistant secretary for media relations, Media Newser Philippines has learned. Reyes, who has been following Mr. Duterte since the campaign season, has officially left the Kapatid Network in September to accept the said position, joining other former TV5 talents — such as Martin Andanar, Cherie Mercado, Ina Zara and Jun Loyola — who have been poached by the current administration. Reyes joined TV5 in September 2010. She is an alumna of University of Baguio, where she earned her bachelor's degree in mass communications.